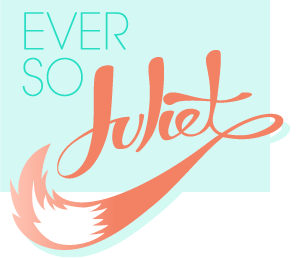 Ever So Juliet | Edinburgh lifestyle blog: Giveaway! Hi, I'm back! I had an absolutely amazing holiday... loads of sunshine, theme parks, american food, meeting an astronaut (! ), beaches, ice cream sundaes, zombie nights out, pop punk gigs & so much more! I am currently resizing and organising over 1000 photos (oh god oh god oh god) & will have a couple of holiday blog posts soon (although only a tiny number of photos, don't worry!). 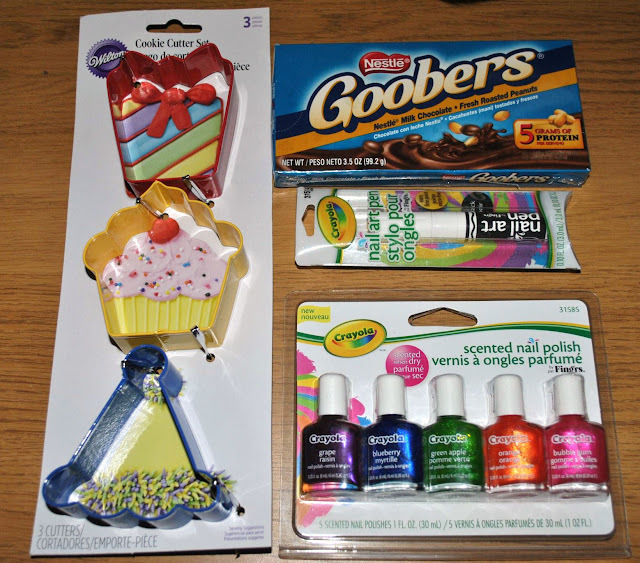 But in the meantime, here's my first blog giveaway - some lovely things I picked up in the USA! Wilton cookie cutters - these are SO cute. I swithered over getting a set for myself too and didn't because I was worried about suitcase space.... I am regretting it now! I really like food in the shape of other food... and now you too can make cookies shaped like cupcakes! Goobers - chocolate covered peanuts. Not going to lie, I bought these purely for their name. It is daft. Crayola nail art pen - this is AMAZING! It's so easy to use (I think maybe even easier even than the wah nail art pen!) and really does work just like a pen, no squeezing or brushes involved. Crayola scented nail polish - these are clearly aimed at children but I don't care, they smell amazing (and actually work!). Your nails can be grape, blueberry, green apple, orange or bubblegum (or grape & bubblegum if you use it for leopard print nails). 1. Follow the blog on google friend connect. 2. Comment on this entry with your email address. 3. For extra chances - follow on twitter (1 extra entry), like on facebook (1 extra entry) or blog about this giveaway (3 extra entries!). Tell me about this in your comment. The giveaway will close on November 4th! Good luck. p.s. please don't enter if you are deathly allergic to things that have been sniffed by curious cats. I did try to keep him away, but he likes to nosy at EVERYTHING. I'd like to enter please! I agree on the food shaped like other foods thing! ever so juliet i would like to enter and i know i dont do any blog stuff myself (as im probably not allowed to write anything about my work and dont do anything else interesting)but im sure you can laugh at my mental attempts at being crafty which i can send you pictures of. AH! How did I not see this till now! I blame my Google Reader for being annoying! I follow you on Google Friend Connect :D.
Oh I also follow on Facebook and Twitter! Sorry left that out of the comment above :D.
Yes please to any of the above and no objections whatsoever to things having been checked out by a cat. That's how I prefer my stuff. marlous.peterse@gmail.com for entering the giveaway please. PS Love the space nails! ha, my cat is the same too - soooooo curious about everything! absolutely love this, and i've just realised that there's a nail pen! 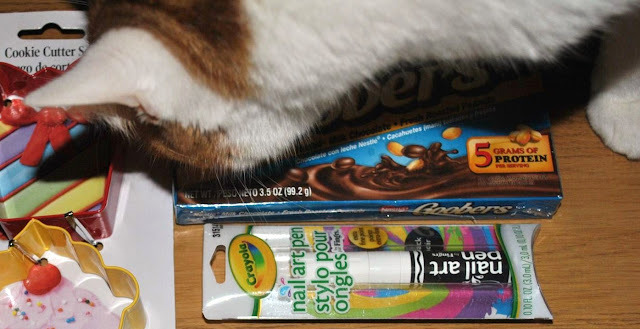 I thought it was a felt tip marker, when did crayola get so COOL! Kids are so lucky these days! I also follow on Facebook (Millicent).